This is a simple and colourful guide to playing the descant recorder, for absolute beginners of any age. Friendly cartoon characters explain how to play each note, and provide an entertaining introduction to reading and understanding music. Carefully graded tunes - including well-known tunes, folk songs and Christmas carols - help players to develop their musical and technical skills at a steady pace. 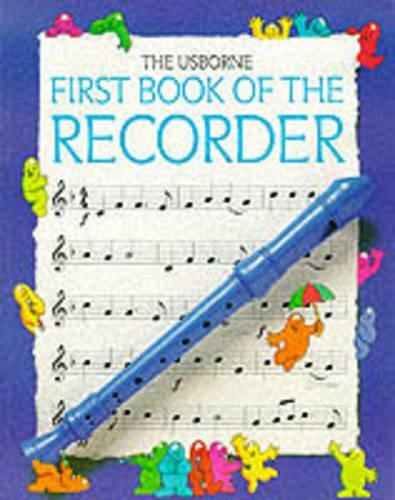 There are games and puzzles throughout the book, as well as fascinating facts about the recorder.